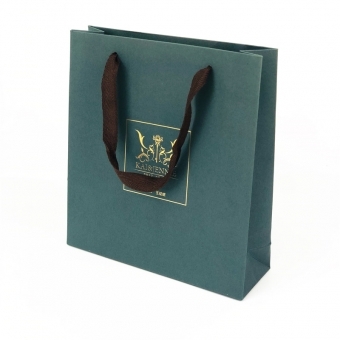 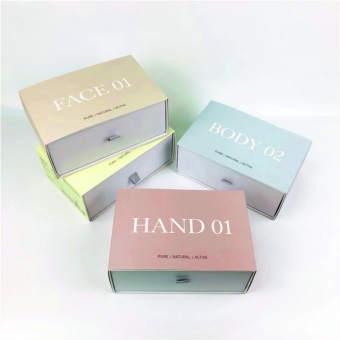 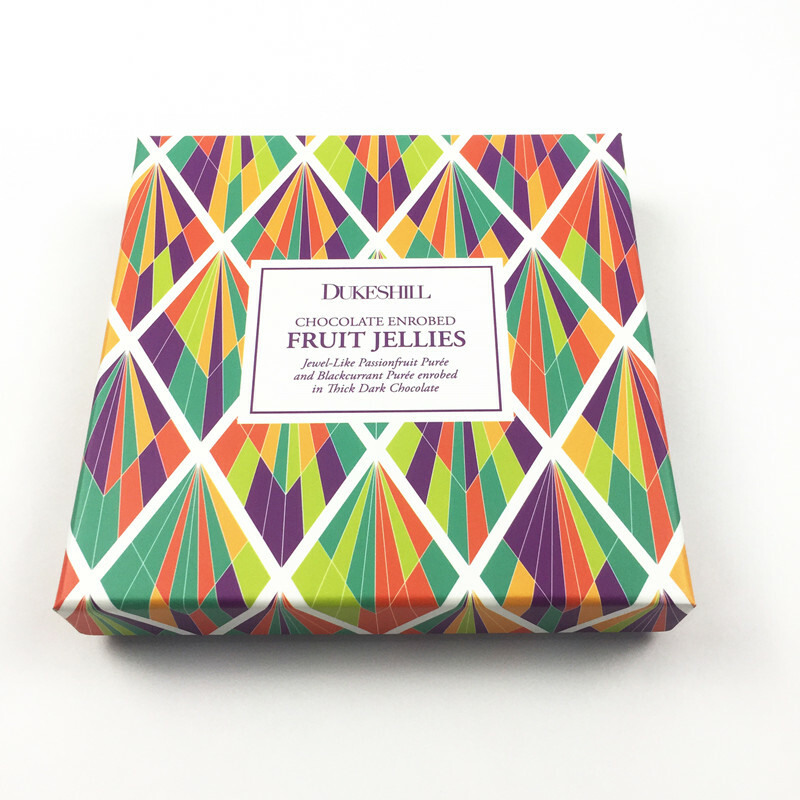 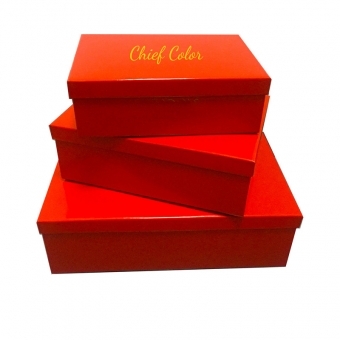 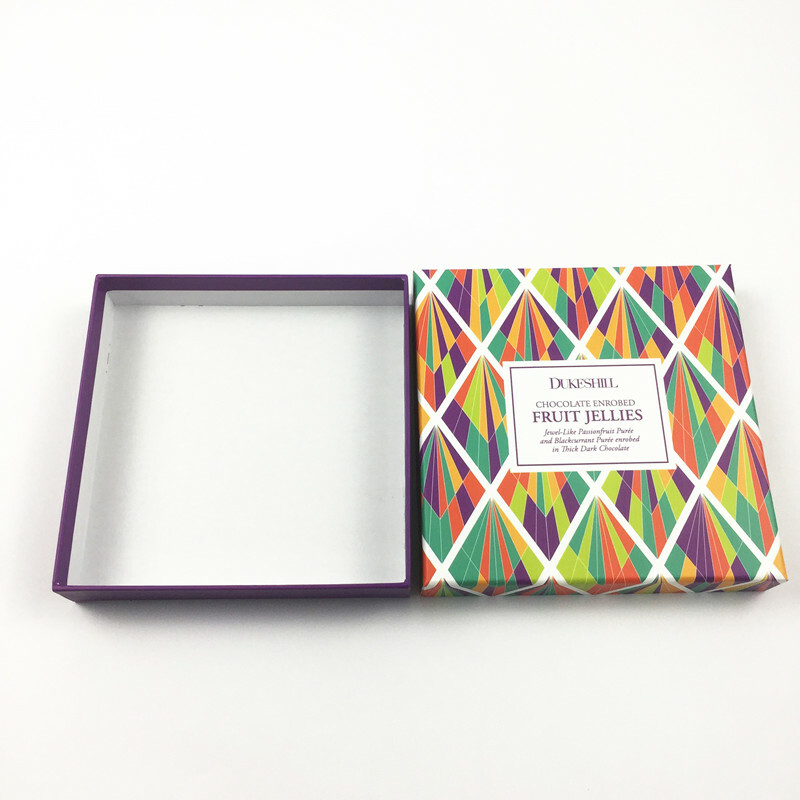 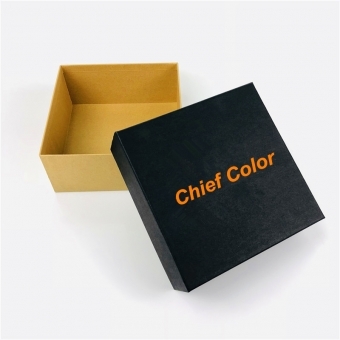 Chief Color Co., Ltd. always welcome clients to inquire customized printed paper packaging boxes, as well as printed paper packaging bags. 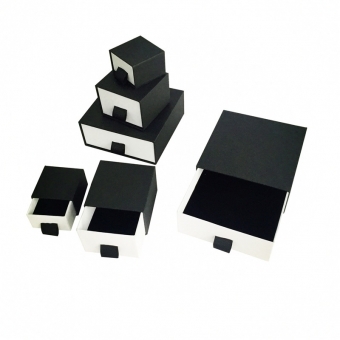 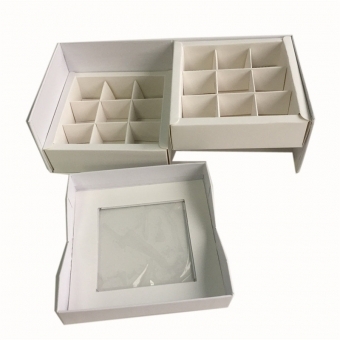 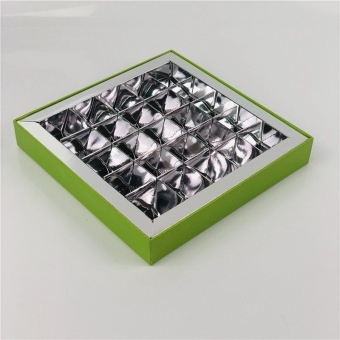 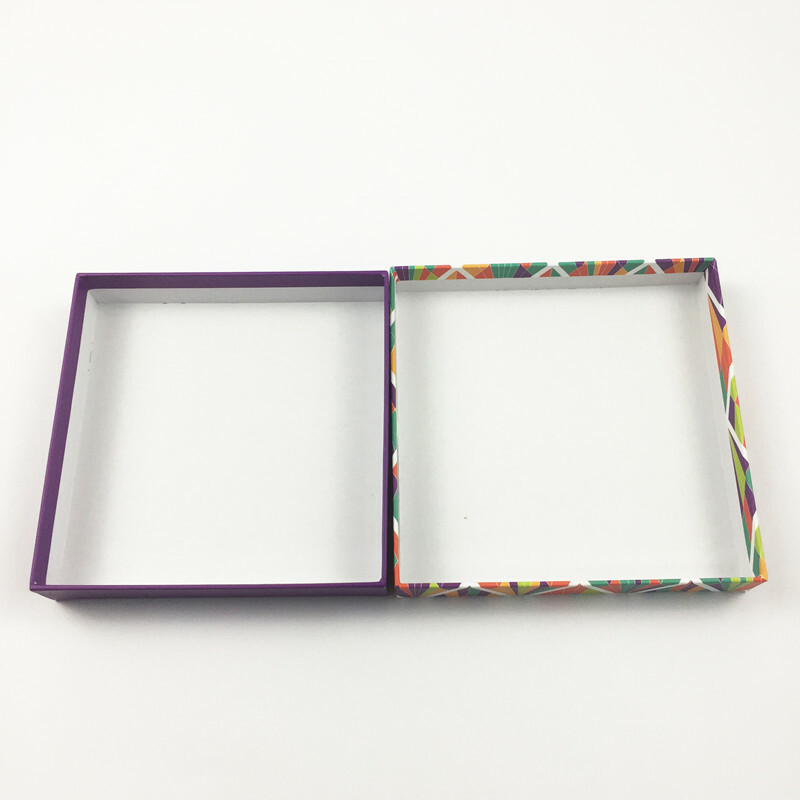 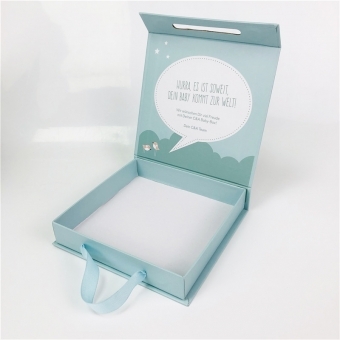 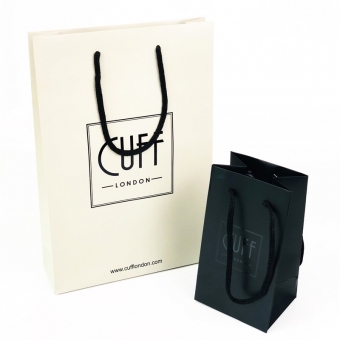 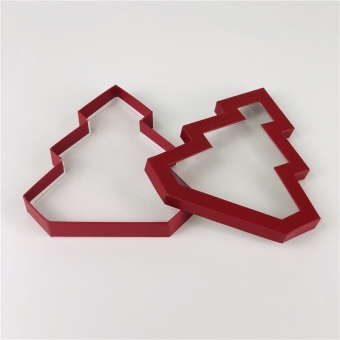 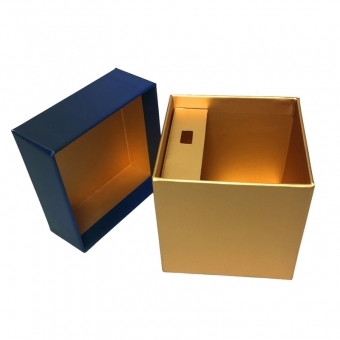 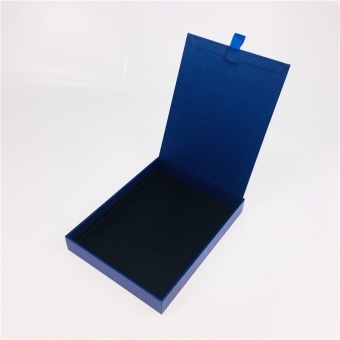 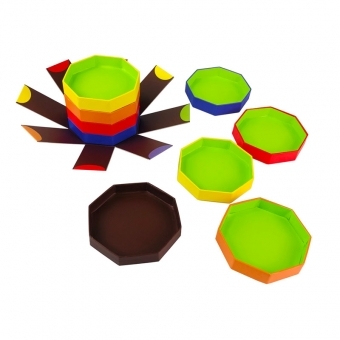 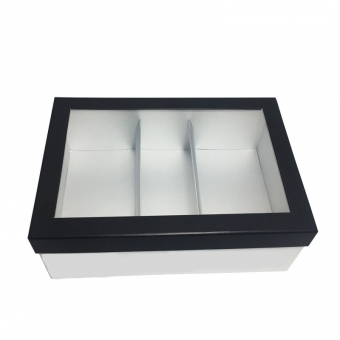 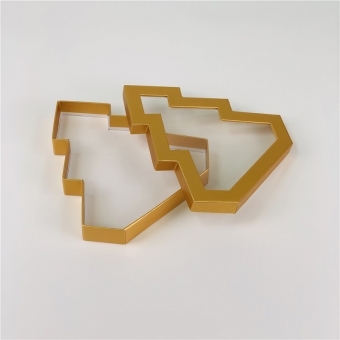 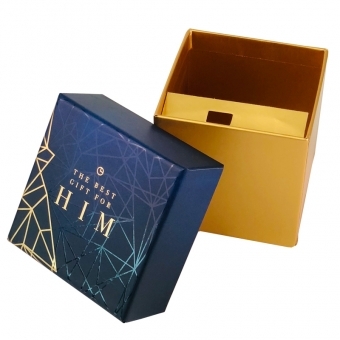 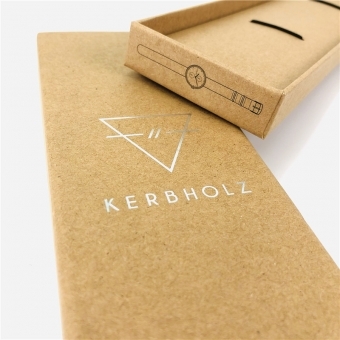 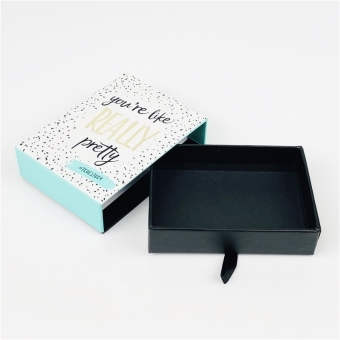 With a professional team, our main products includes but not only bespoke set up boxes, we can handle not only square shaped box, rectangular box, but also other creative shaped rigid boxes with base and lid. 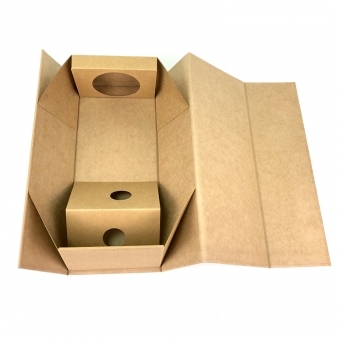 Just let us know all your requirements, we will bring you a satisfied packaging solution!